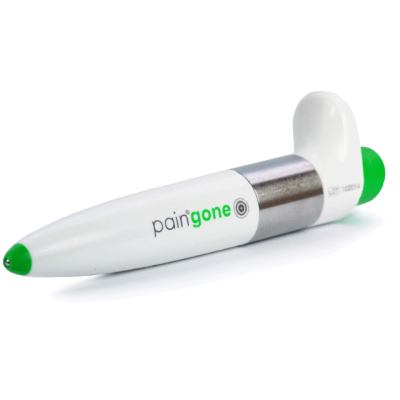 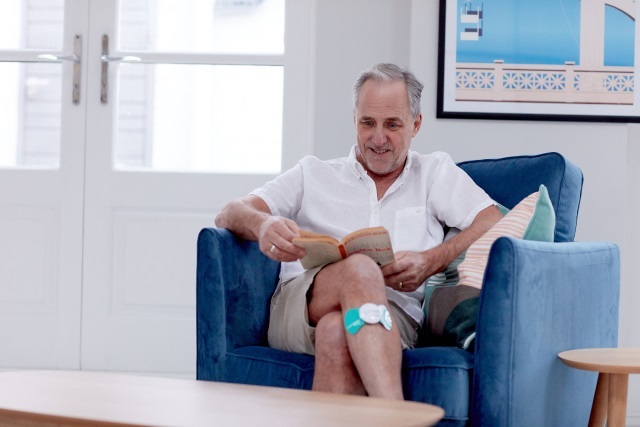 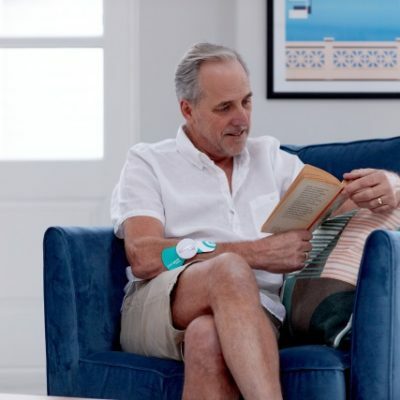 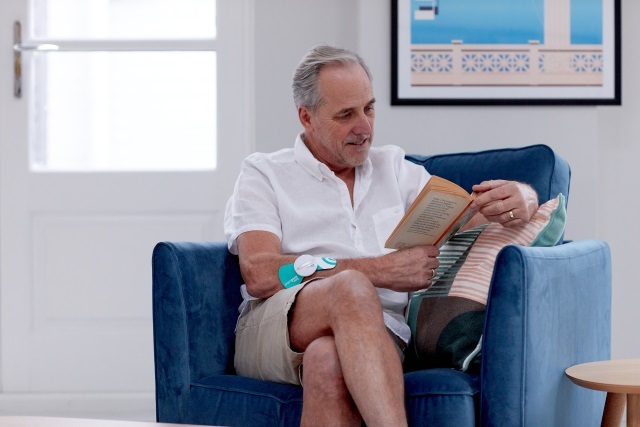 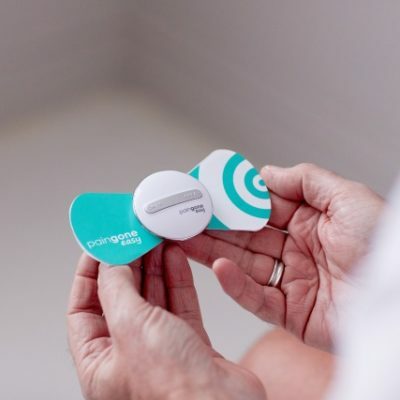 Paingone Easy is a portable, wireless TENS device for pain relief. 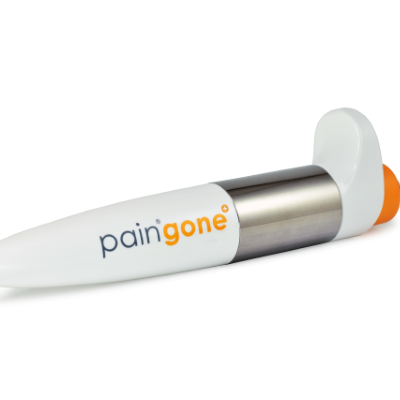 It emits soothing electrical pulses that help to reduce and alleviate pain. 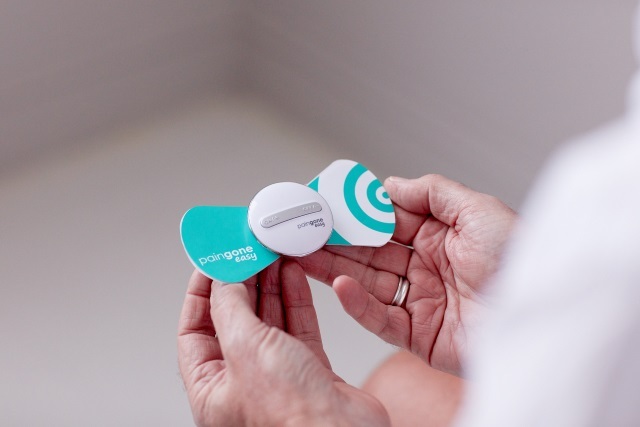 Paingone Easy is designed to be worn under clothing. 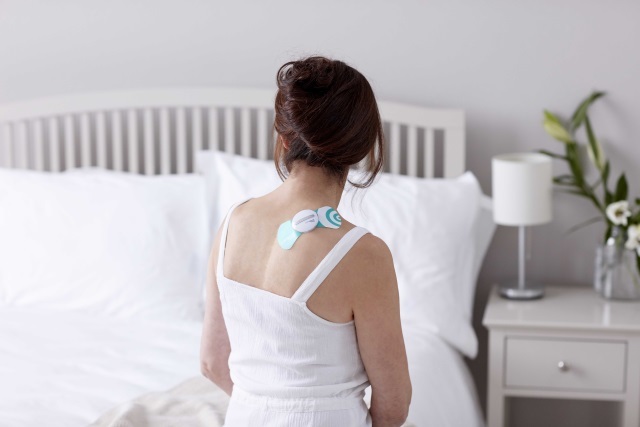 Wear it all day and manage your pain, as and when you need it. 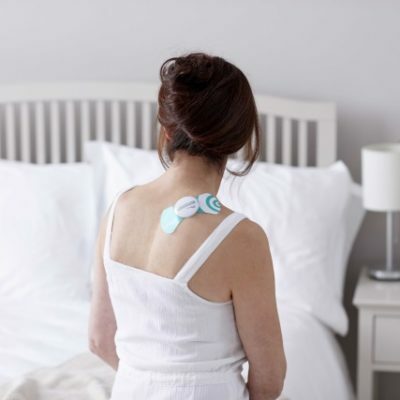 With just two buttons, this is TENS therapy at its simplest and most accessible. 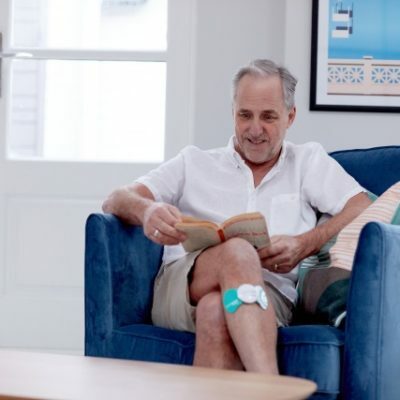 Relief has never been so easy!